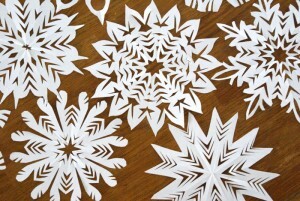 December 27 is Make Cut-out Snowflakes Day. It’s a great way to celebrate the festive season and winter in general by making your own snowflake decorations. As the excitement of the holidays wind down and the children are already saying they’re bored, what a fun project to work on together. Turn off the electronic games, and have some good old fashion fun with paper and scissors! 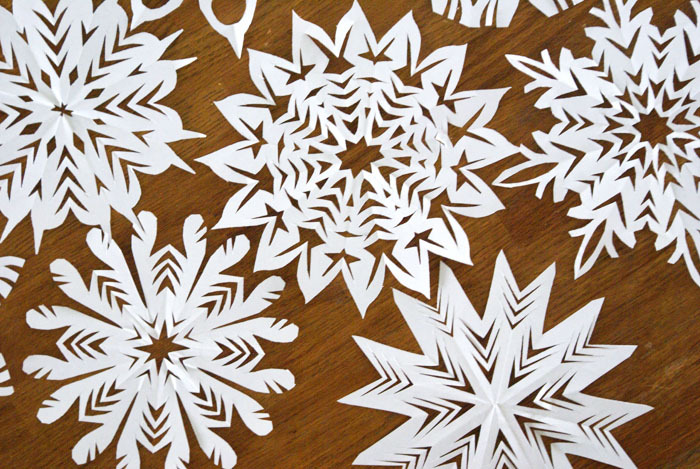 Please share you story and photos of making snowflakes with us.